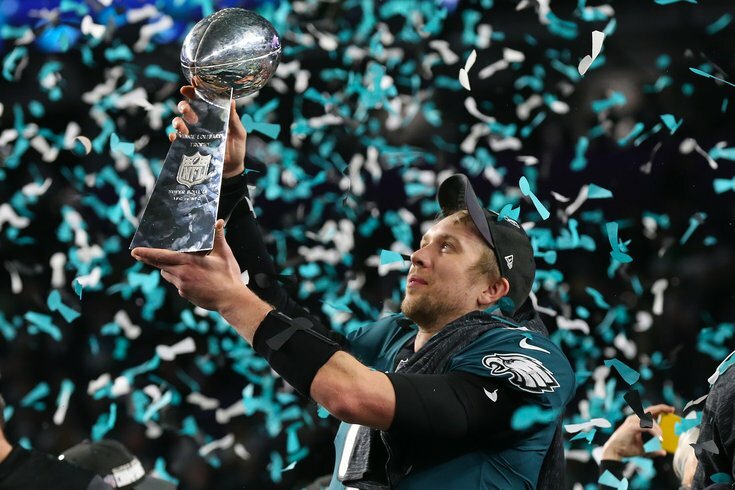 On Wednesday, July 18, relive every memorable moment from Super Bowl LII, where the underdog Philadelphia Eagles beat the New England Patriots. Beginning at 5 p.m., Garage Passyunk will replay the game on the bar's TVs through close. Rewatch Tom Brady fumble the ball, the Philly Special, Zach Ertz score a touchdown and more of the best moments from the game that made the Philadelphia Eagles Super Bowl champions. During the party, there will be Bud and Bud Light specials and giveaways.